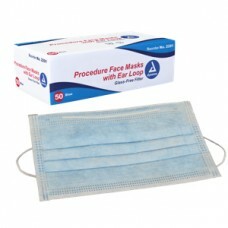 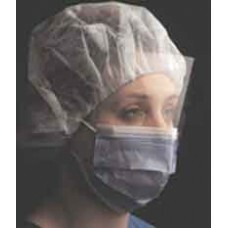 Ideal for procedures where moderate to light amounts of fluid, spray and/or aerosols are produced.AS..
A flat, non-fiberglass, fluid resistant, earloop mask. 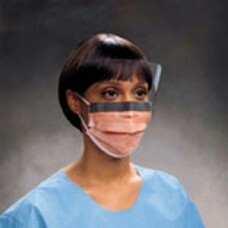 Intended Use This product is intended.. 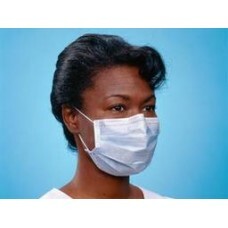 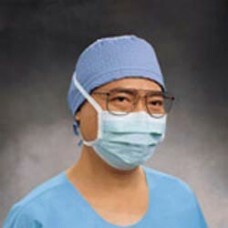 This health care particulate respirator and surgical mask helps provide respiratory protection again.. 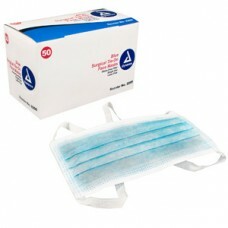 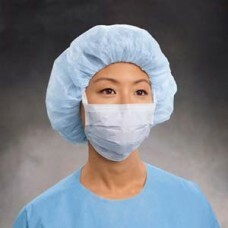 This small-sized health care particulate respirator and surgical mask helps provide respiratory prot..
High Filtration Fluid Resistant Blue Mask with Face Shield Case of 100 (4 boxes of 25) Excee..
CPR face shield by Dynarex are lightweight face shields to prevent mouth to mouth contact during CPR..
Procedure Masks offer a flexible nose piece that helps form a closure for better protection against ..
Blue pleated surgical mask with glass-free filter..
Dynarex Molded Cone Face Mask Blue Bx50 Molded face masks are manufactured of soft, cool, comfortab.. 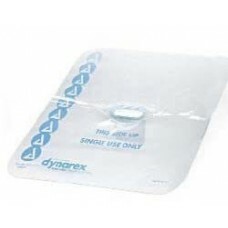 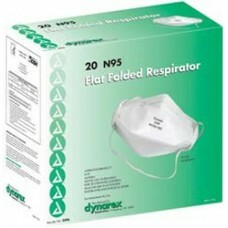 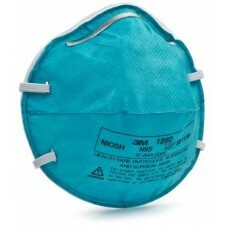 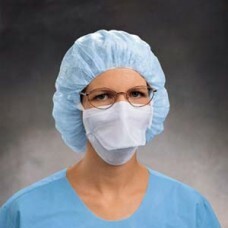 The Dynarex 2295 N95 Particulate Respirator Face Mask is a single use mask that protects both the ..
Dynarex N95 Particulate Respirator Mask, Flat, Folded- Case of 1000 Face Mask for TB exposure c..
Dynarex Procedure Mask with Earloops & Plastic Shield Bx50 Blue pleated earloop procedure ..
Halyard Anti Fog Surgical Mask With Derma Touch Tape, Pleat Style With Ties, Green Box of 50 ..
Halyard Classic Surgical Mask, Pleat-Style With Ties, Blue- Box of 50 Standard Surgical Masks f..
Halyard Duckbill Surgical Mask, Pouch-Style with Ties, Blue Box 50 This DUCKBILL Standard S..
Halyard Fluidshield Fog-Free Procedure Mask with Wraparound Splashguard Visor, Pleat-Style With Ea..